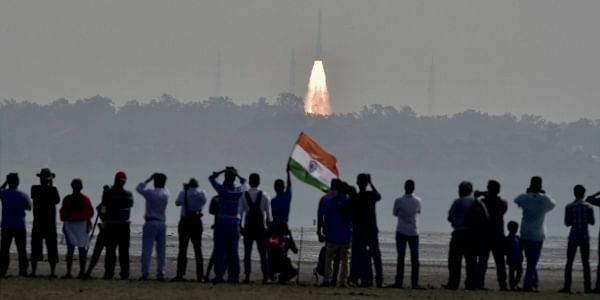 Antrix made it clear that it is not going to be just a fledgling enterprise and added that it had Rs 800 crore worth of orders for the next five years till 2022. 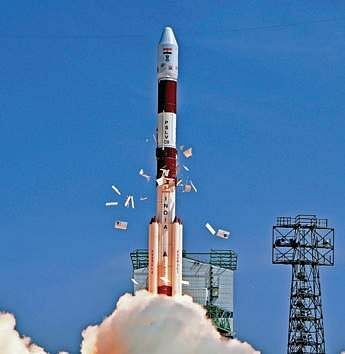 BENGALURU: Despite the failure of PSLV-C39 launch, Antrix, the commercial arm of Indian Space Research Organisation (ISRO), made it clear that it is not going to be just a fledgling enterprise and added that it had Rs 800 crore worth of orders for the next five years till 2022. Friday marked the 25th anniversary of the company and the silver jubilee was held here in the presence of industry heavyweights like Jamshyd Godrej and Martin Sweeting. With a Rs 1,991 crore turnover in 2016-17, Antrix is positive about making a mark in the $260 billion satellite services market. “Lot of companies are offering cheaper launch vehicles, probably to cut us down. But the fact that there will not be any GST levied on launch services provided to international customers is a welcome move. Domestic customers however, have to pay 18 per cent GST. We are still waiting for the notification though,” Sashibhushan said. The GST Council is likely to meet on September 17 and he hopes the notification is issued in that meeting. Bellatrix develops orbital launch vehicles such as Garuda, a launch vehicle under development, and Chetak a nano-satellite launch vehicle.